This alfalfa variety is characterized by its aggressive growth of thick, leafy stands and fine stems. 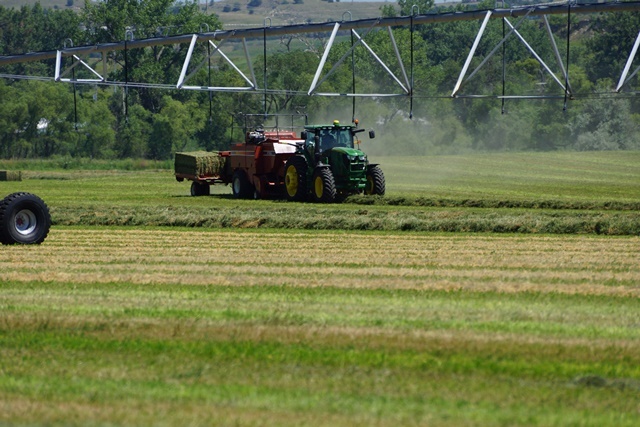 This next generation hybrid offers consistent maximum yields for aggressive hay producers. 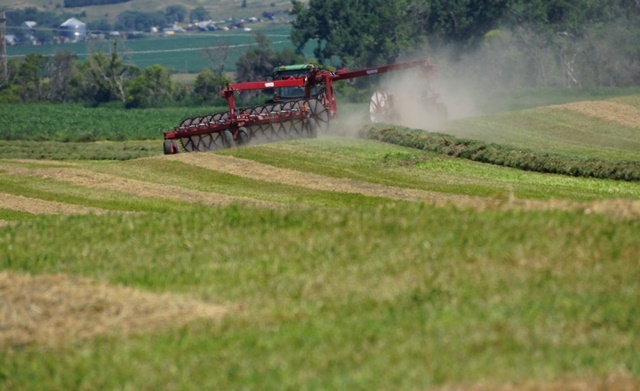 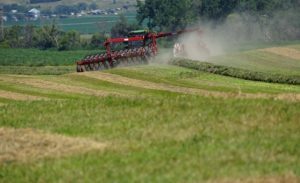 Journey 372HY averaged a 7% yield advantage over comparable varieties in 300 cuttings producing maximized overall returns of the best quality hay.